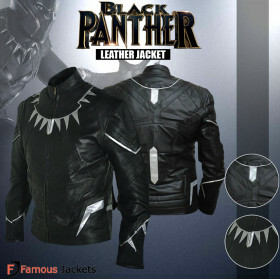 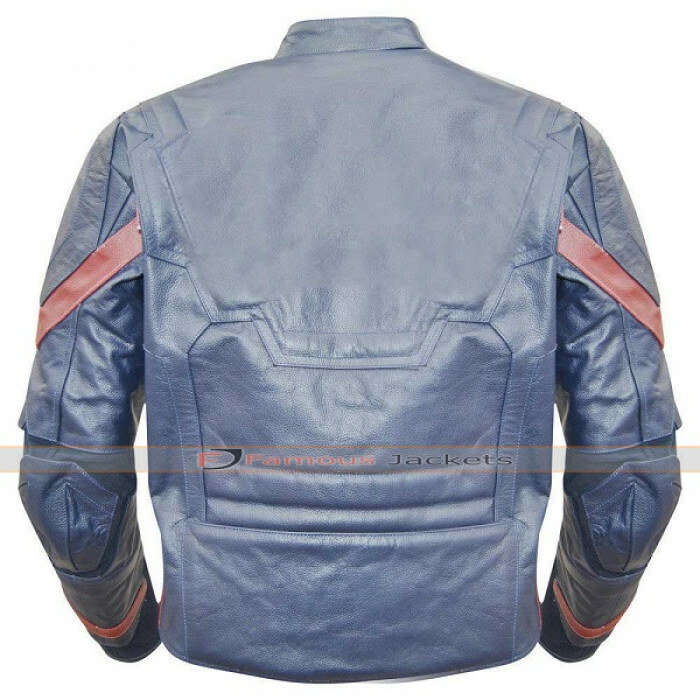 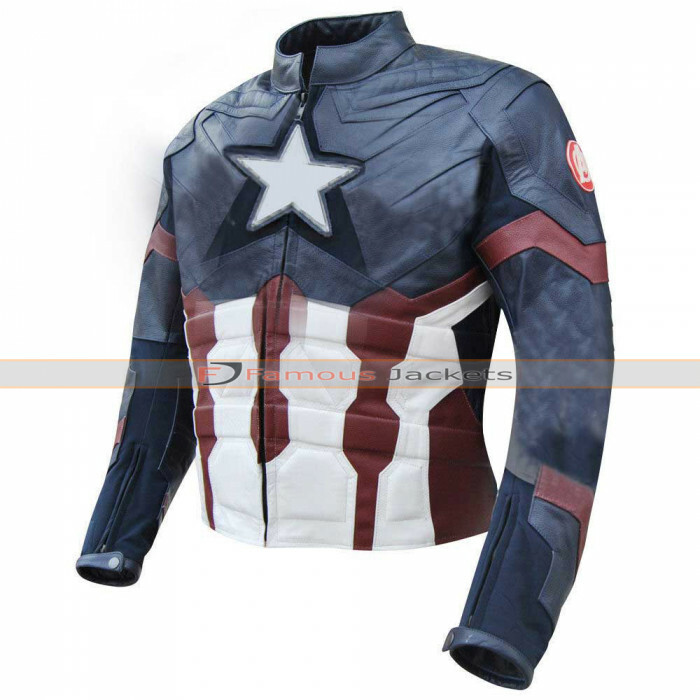 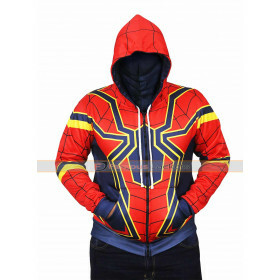 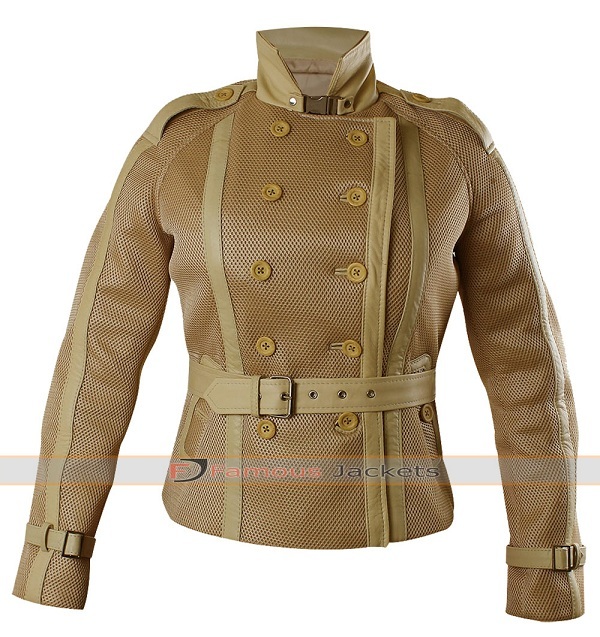 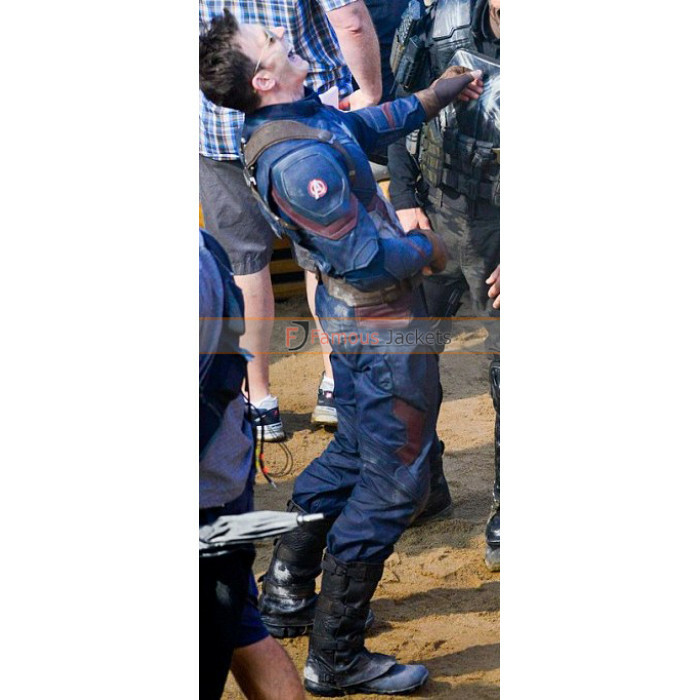 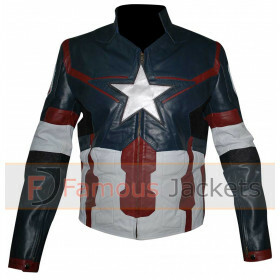 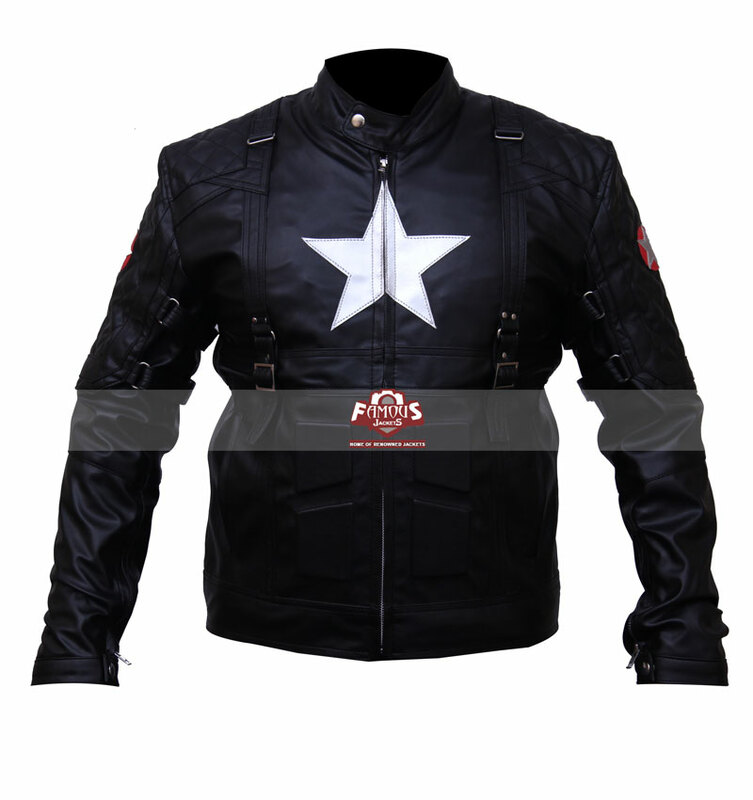 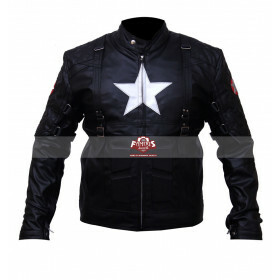 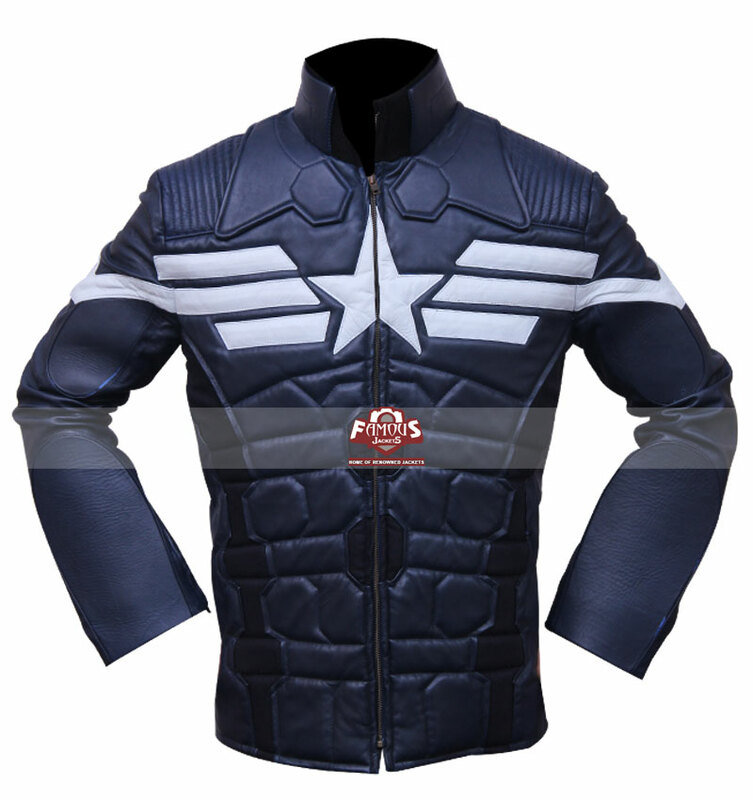 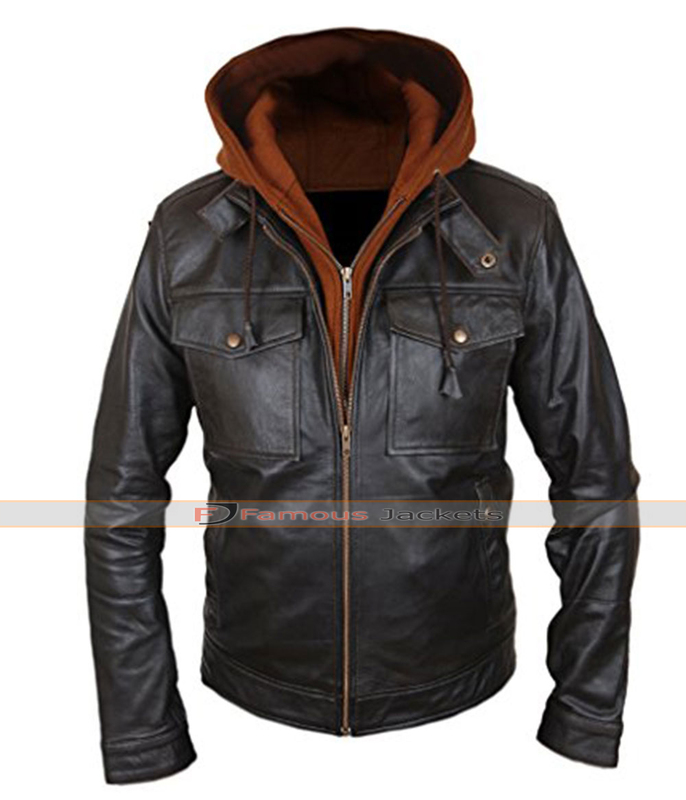 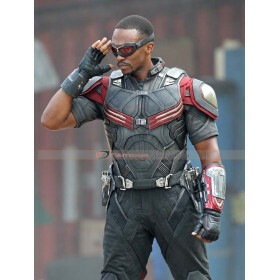 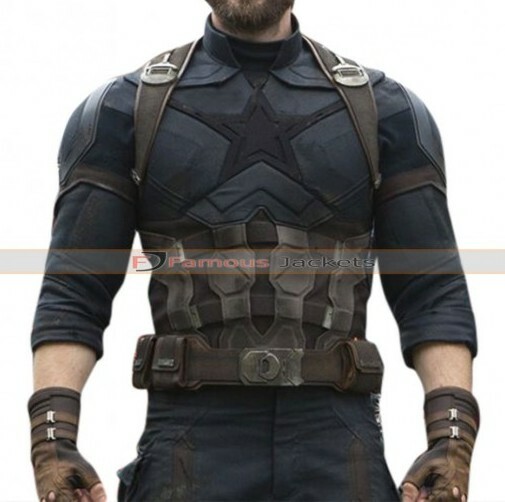 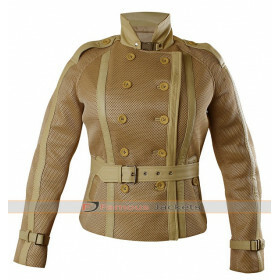 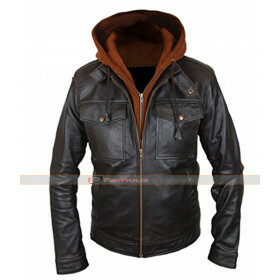 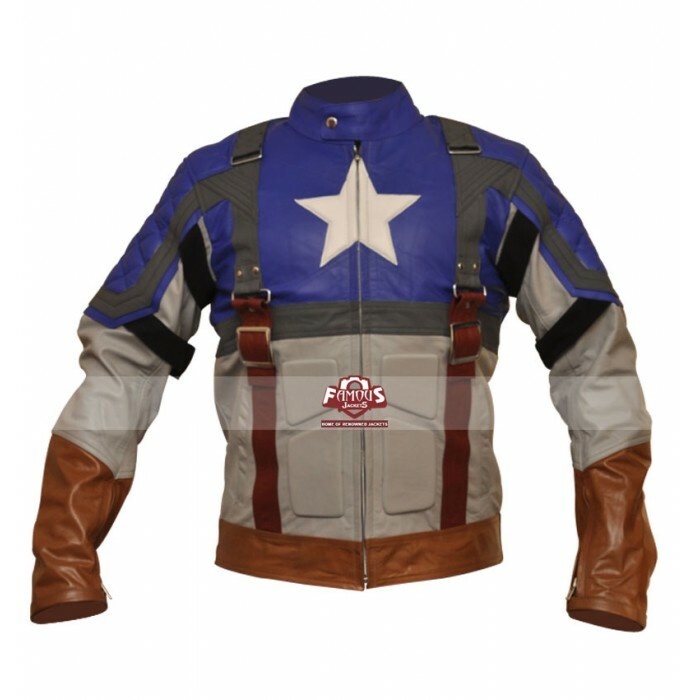 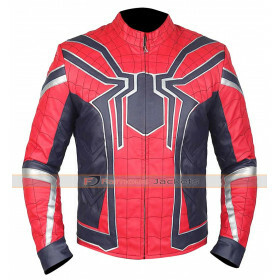 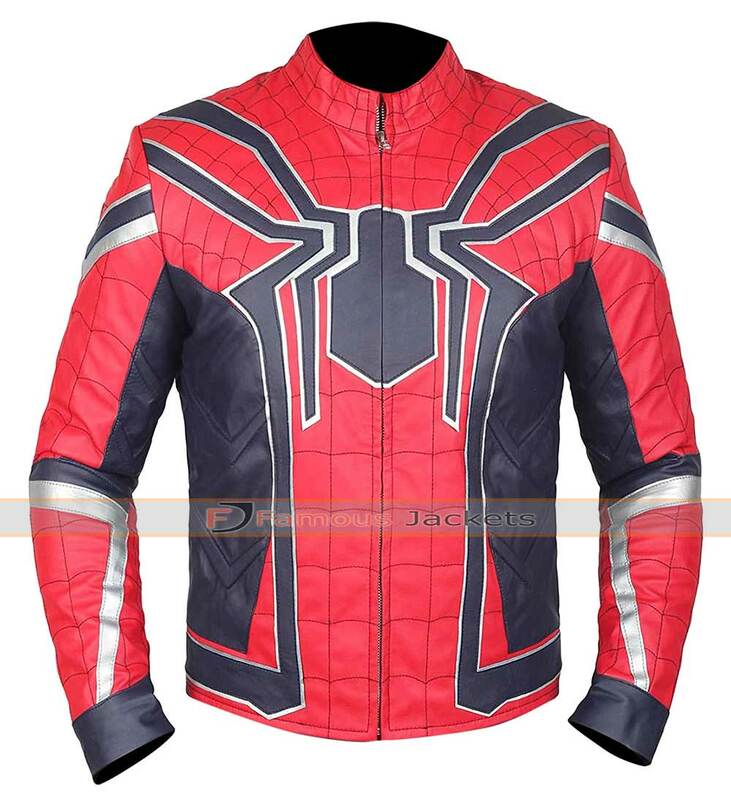 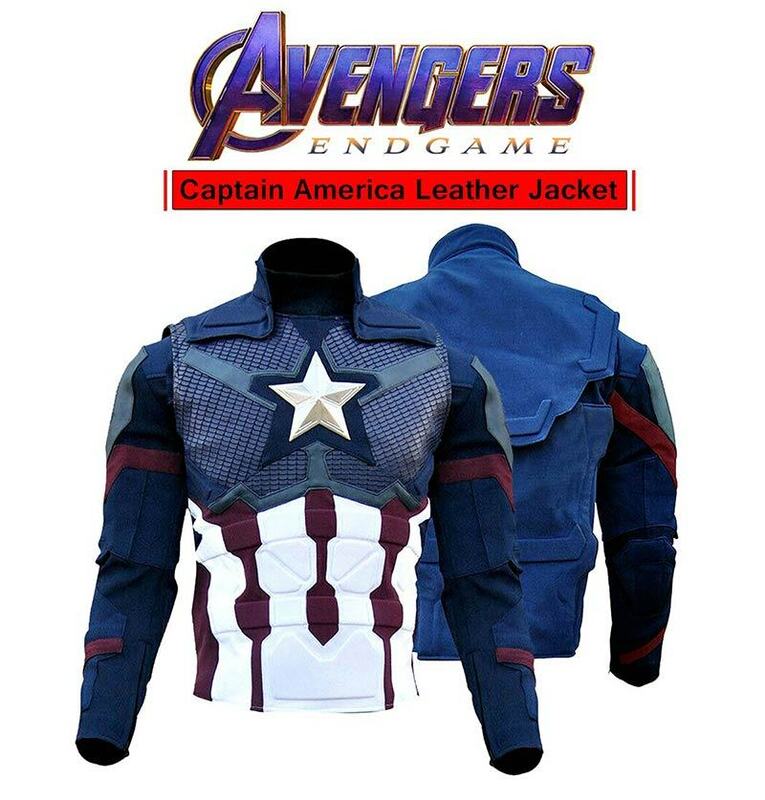 This jacket has been especially designed to bring out the true heroic personality of Captain America in the movie, a magnificent role played by Chris Evans. 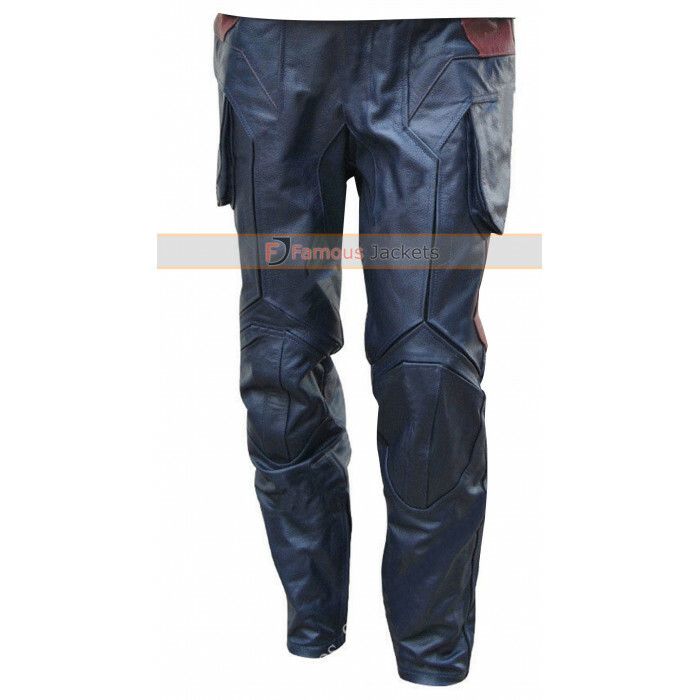 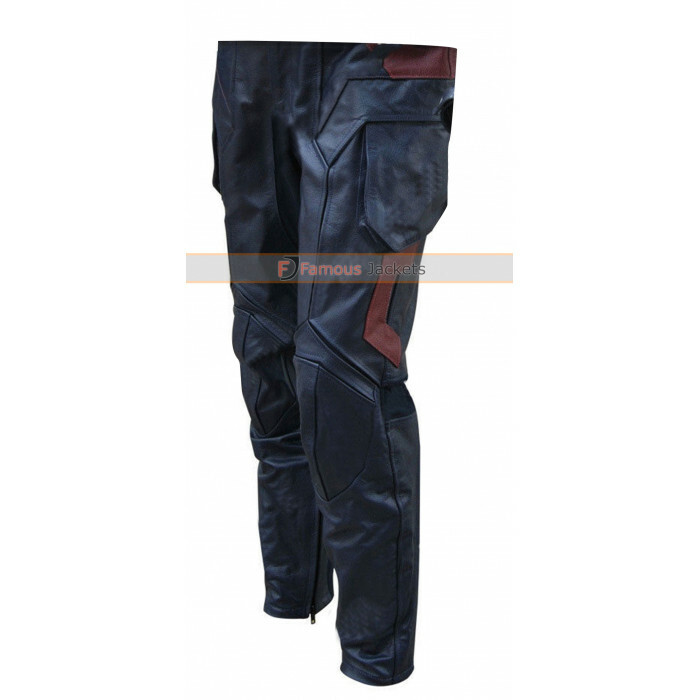 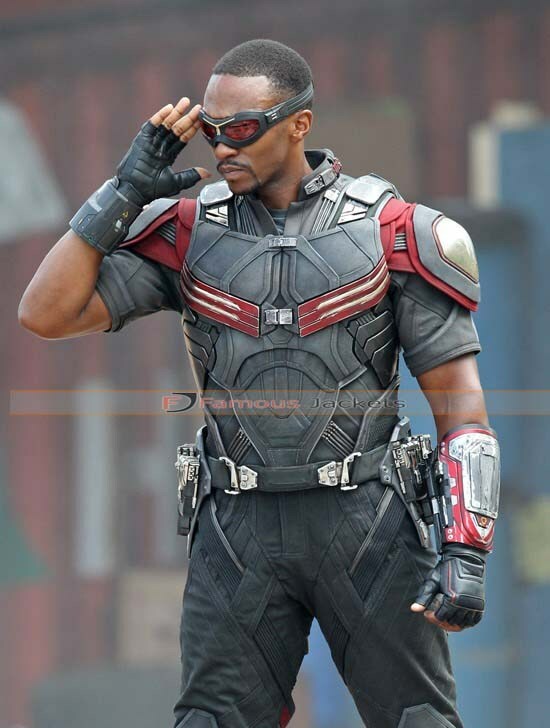 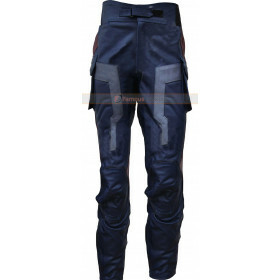 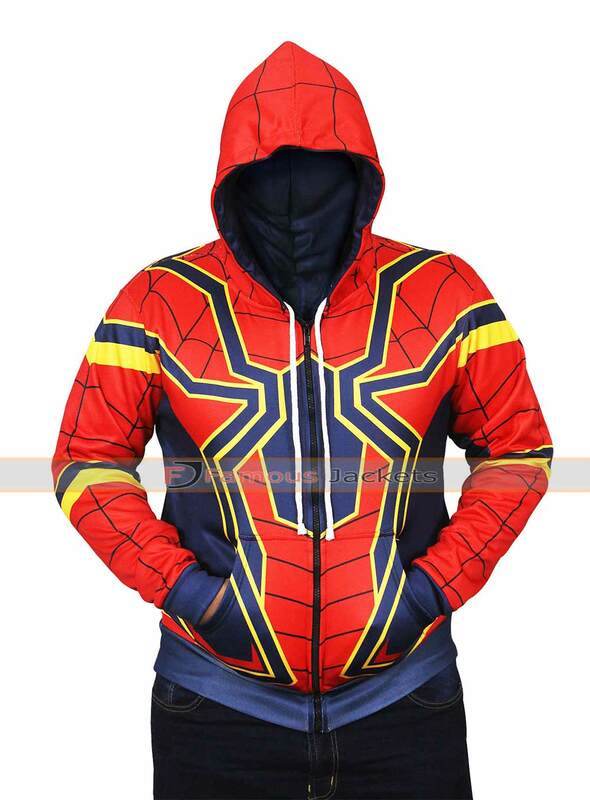 This Captain America Civil War Costume is made to fit perfectly according to the body contours and is cozy enough to keep you warm all the way through. 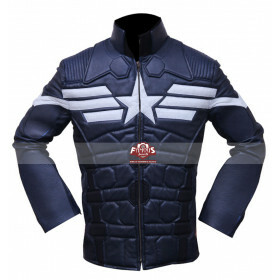 The prime colors of blue, red and white represent the true American patriotic spirit of the wearer.